Annual membership: Join 1st August 2018 & enjoy full playing rights until March 2020 for €1200.00. Join 1st November 2018 & enjoy full playing rights until March 2020 for €975.00. Under 35’s: Join for €500.00 Year 1, €600.00 Year 2 & €700.00 up to the age of 35. This offer is from 1st November 2018 until March 2020 on the winter free deal. Join 1st August 2018 & pay €150.00 extra for additional months. Distance membership: Outside 40 mile radius €575.00. Valid from 1st November 2018 on the winter free deal. Join 1st August 2018 and pay €150.00 extra for additional months. Discount on sift goods in our fully stocked Pro Shop and 1 free lesson with our PGA Professional Gary McLean. Gary is available for tuition 6 days a week. 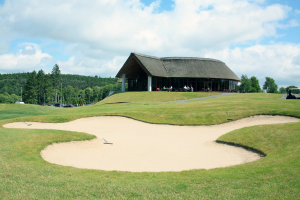 You receive a complimentary fourball for Dunmurry Springs Golf Club, Rathsallagh Golf Club & Palmerstown Golf Club. 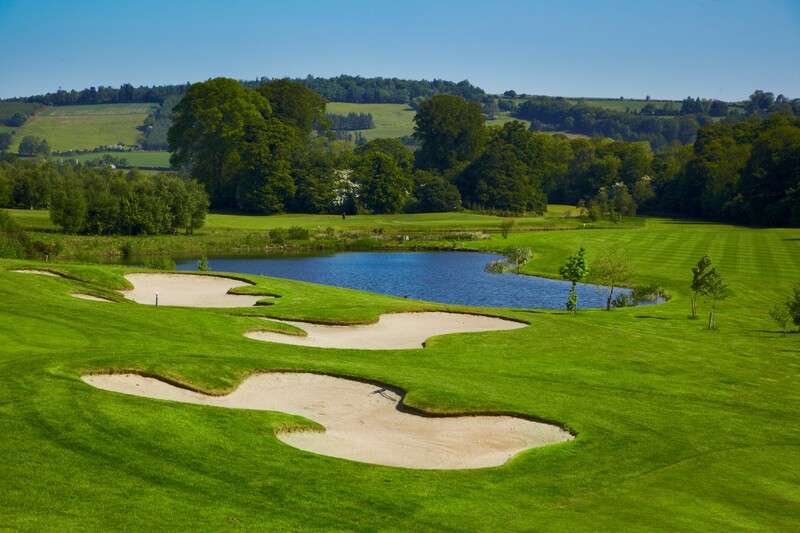 We now have an interclub agreement for 2019 with the following clubs which you can play Sunday to Thursday for €25.00: Arklow GC, Druids Glen GC, Druids Heath GC, The Heritage GC, Luttrellstown Castle GC, Mount Juliet GC, Mount Wolseley GC, Powerscourt GC, Waterford Castle GC. Lough Erne GC is also included at a rate of £35.00. Members 9 hole 4ball on Tuesday evenings & 9 hole mixed on Friday. Course is playable all year. Buggies are on course all year. On site social committee organising regular social events throughout the year.